Video Release – Our first video featuring the HW-8 along with the 3CPO code oscillator/keyer and CALF audio filter looking for the CBLA (Color Bust Liberation Army) on 3.579545MHz. Here are a few mods found in the HW-8 handbook. They are also highly recommended for the T/R switch below. 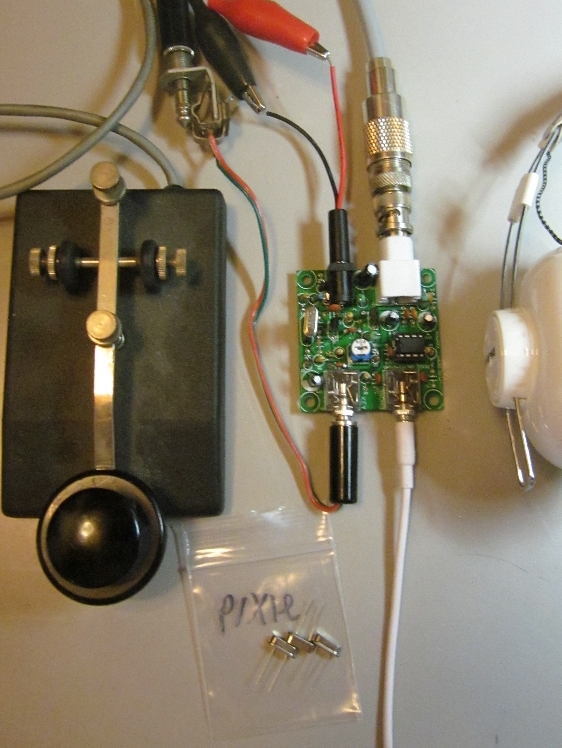 And a mod to fix keying issues for the HW-7 – A great find from Rich KR7W via Frank K0JQZ. 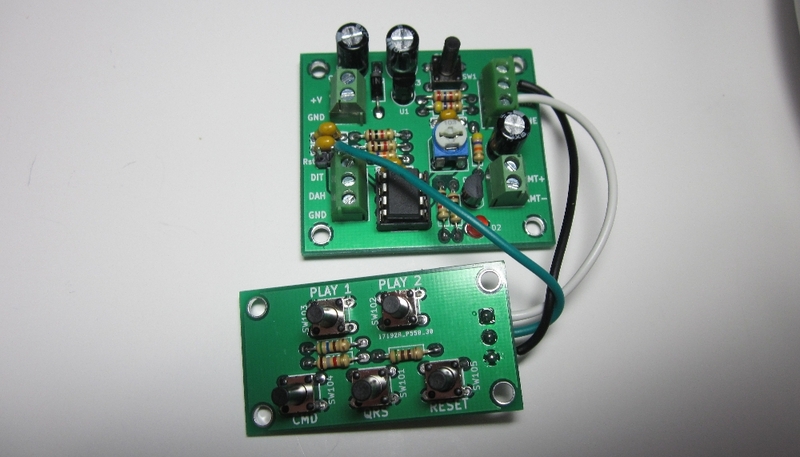 It appears the HW-8 and HW-7 use the same relay driver circuit. The only difference on the HW-7 is R14 which is 10x too big (should be 4.7K). Also on the HW-7 C19 is 25uF but on the HW-8 it is a mere 10uF. 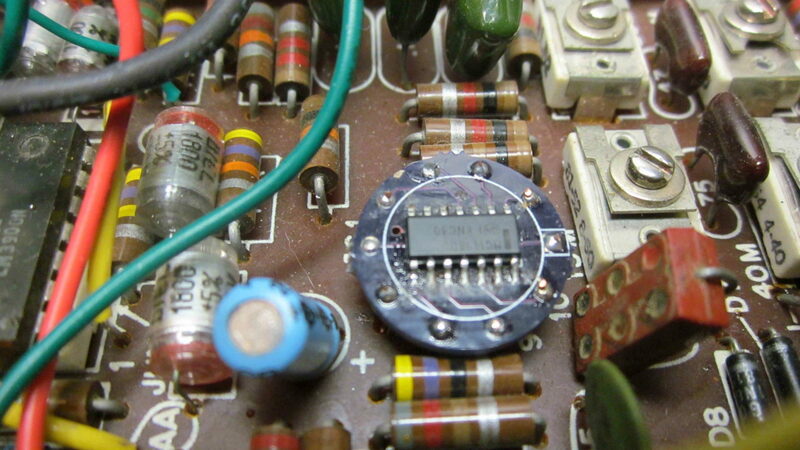 The simple resistor fix seems good enough where I have not bothered trying to change C19 as well. However……. When installing the TR board in the HW-8 it is recommended to change C92 to 1uF per the HW-8 handbook QSK circuit so if it’s still not fast enough QSK then you may want to consider lowering C19 down to 10uF or even 1uF. 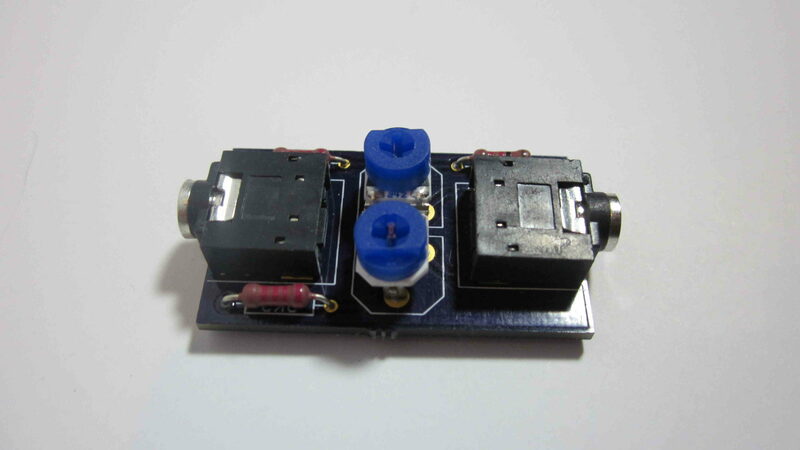 T/R Switch kits are available in the store. 2015-03-17 – Update – 4 boards now built. 1 stand alone and the other 3 in my HW-7 & HW-8’s. All seem to be operating great. Pretty cool hearing between the characters. Kits are made up and ready. Just need some time to update the web site now. 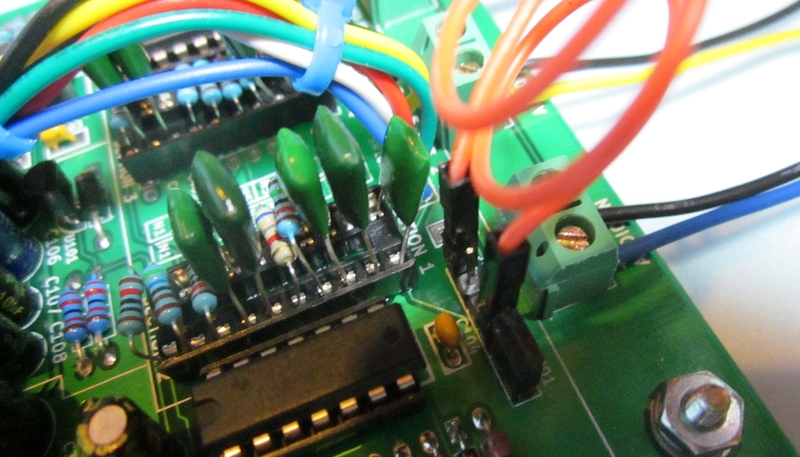 2015-03-05 – Update – The PCB’s are in and 2 boards built. First board was an outboard T/R switch. Was able to handle 100W when it started smoking! Not bad for a 10-20W design!! Switch was working so good board #2 went into the HW-8. So far it’s working as planned. Rx isolation in transmit mode is > 40dB and the receive loss is < 3db (less than 1/2 an S-unit). Outboard T/R switch testing Yes!! That’s 20W going into the switch with a TS-530 at the receiving end!! 2015-01-25 – The annoying click-click-click of the HW-8 relay finally provoked me into replacing it with a more modern circuit. 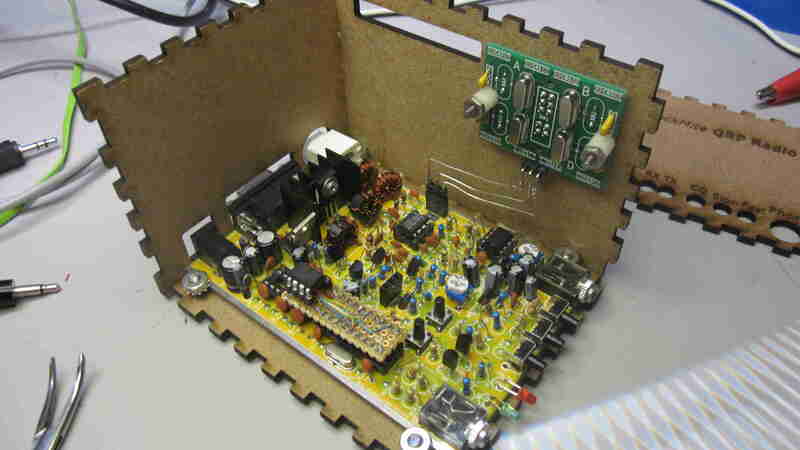 To make things more interesting I also plan on using this design in a future rig with a 10W output. 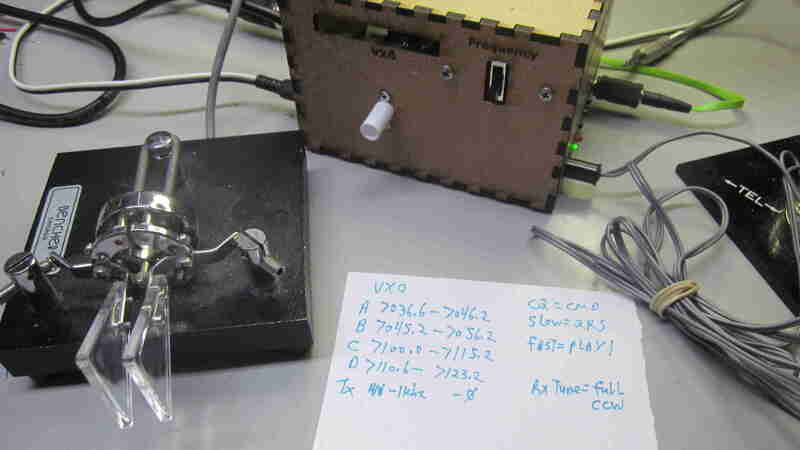 The initial breadboard test was from the HW-8 handbook using diode switching. But there were a few issues. One was the high amount of current consumption in both transmit and receive. Another was the isolation was mediocre but probably acceptable. There was also 3-6dB losses involved in both receive and transmit. So on to the next design……. A hybrid of the 2 designs by placing one of the diode sections from the first design in front of the MOSFET’s of the second. Isolation seemed better (>50dB) with no Tx loss and <3dB (1/2 an S-unit) Rx loss, low current consumption over the first design, and protection of the MOSFETs, A good compromise. 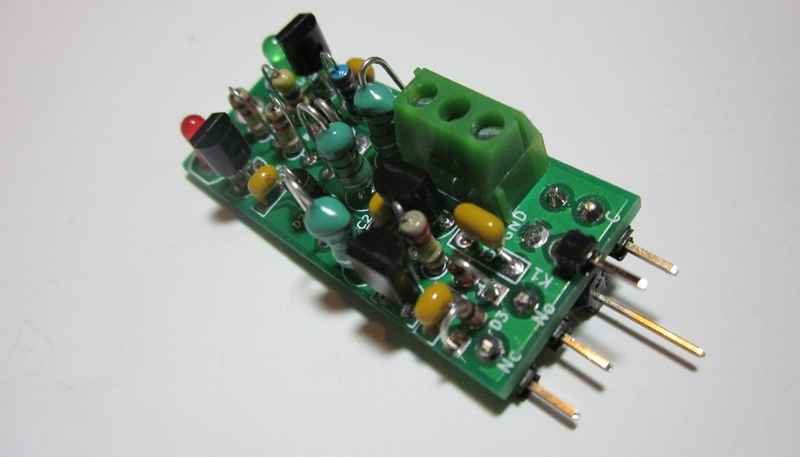 For the low power of the HW-8 you can probably jumper out the diode T/R section leaving only the MOSFET section. 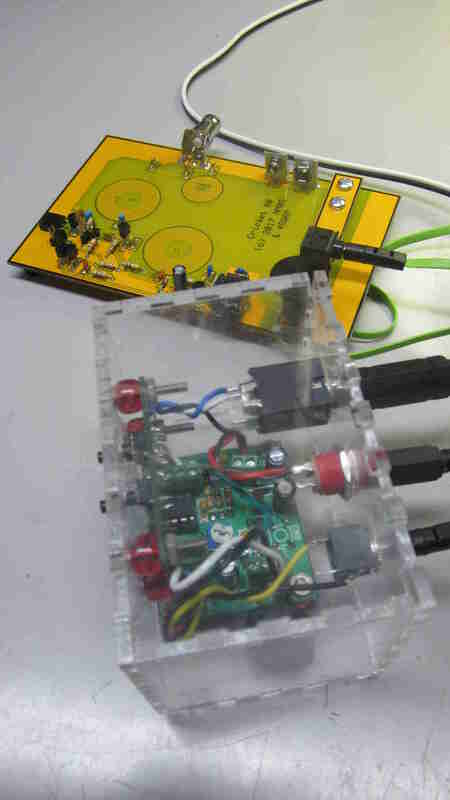 However, the design is for other uses later on, such as a 10W amplifier. 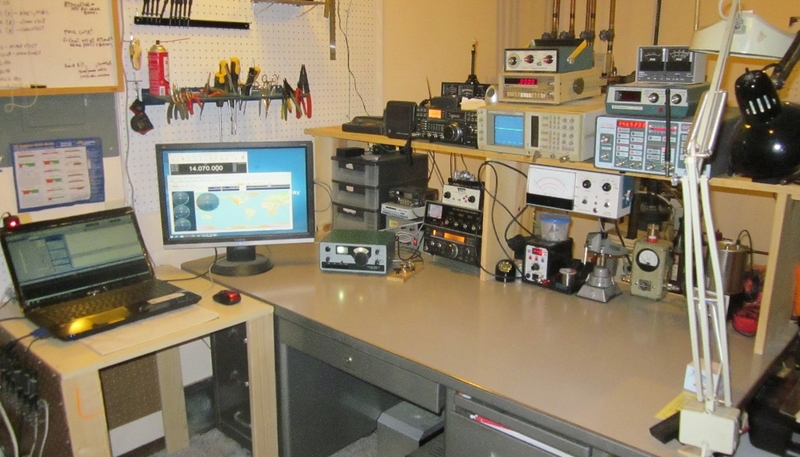 Note the elaborate test equipment consists of a Ramsey COM3 for a small signal generator, an IC-725 as a receiver (S-meter) and high power RF source, an Autek WM-1 SWR/power meter, and a Kenwood TS-530S test pilot receiver. Putting these together made a nice little test setup. It may be ugly construction but it works. Yes! That’s 100W of RF going into TR switch. 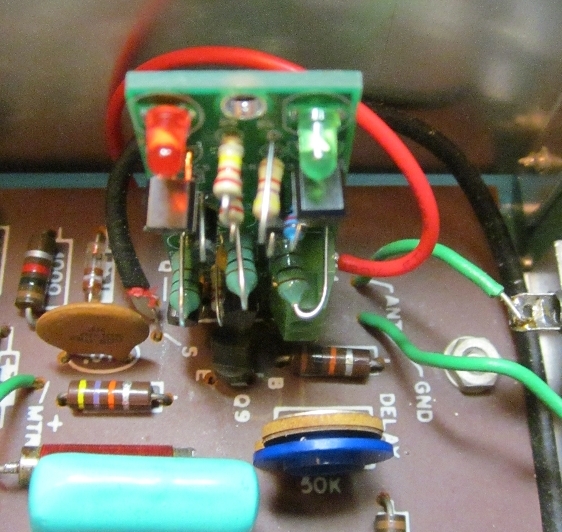 The TS530 S-meter is pinned but no harm to it. 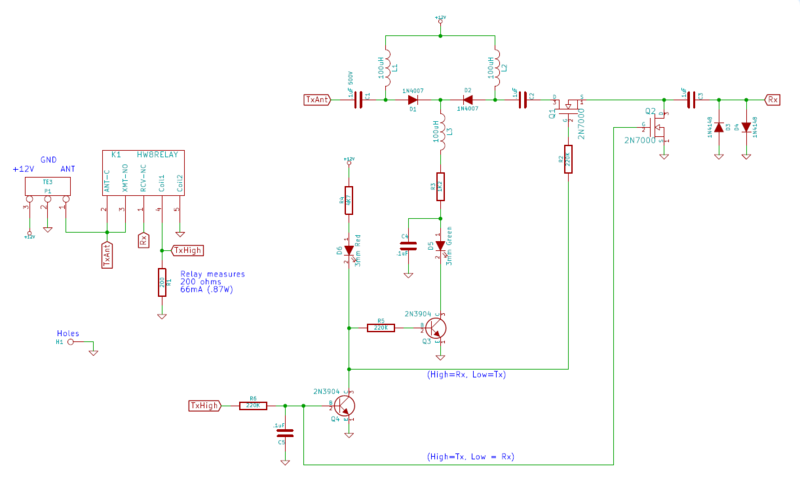 The isolation is enough to keep the input voltage < 2V, most of the time not even .5V. SWR was also monitored to make sure the finals stay happy. 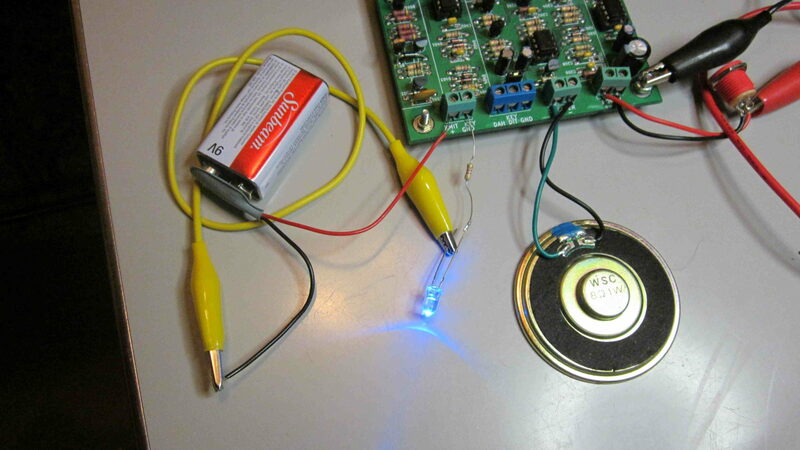 Lastly a tweak to the QSK circuitry a little, which was also from the HW-8 handbook. 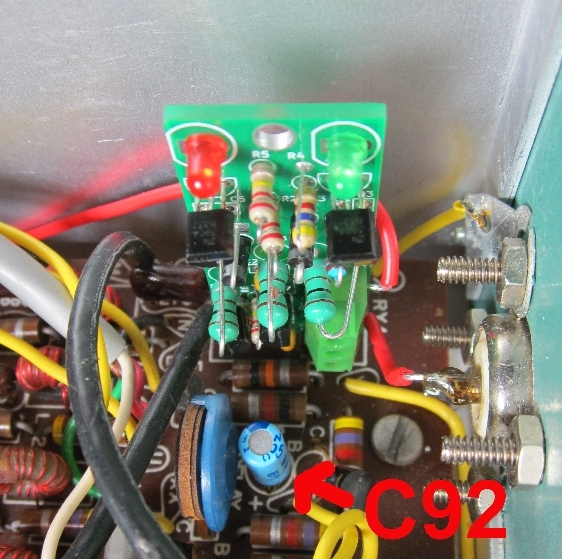 Change C92 to 1uF, R27 to 470K, and add a .47uF capacitor across the B-C junction of Q11. 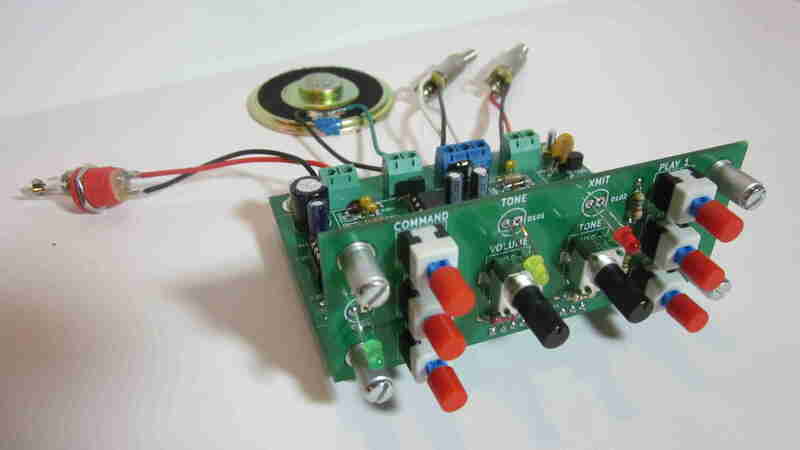 Audio Replacement kits are available in the store. 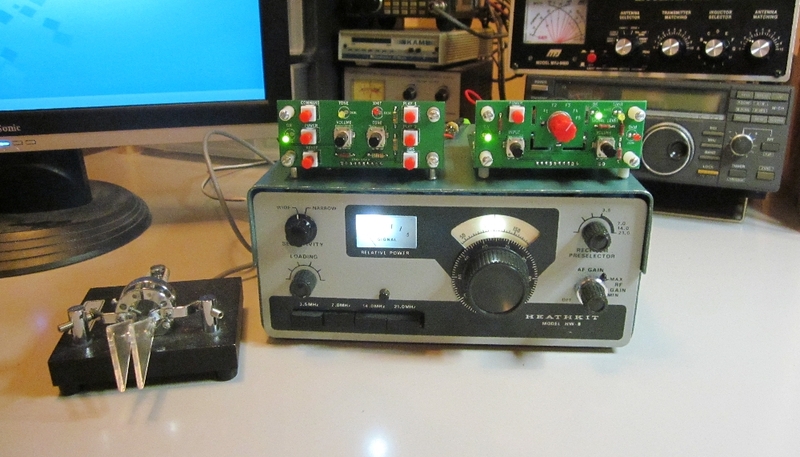 Back in 2013 ago I purchased a Heathkit HW-8 e-clunker from Ebad. It took some work to get it running, and I still have an issue with microphonics, but I am having a blast with it. 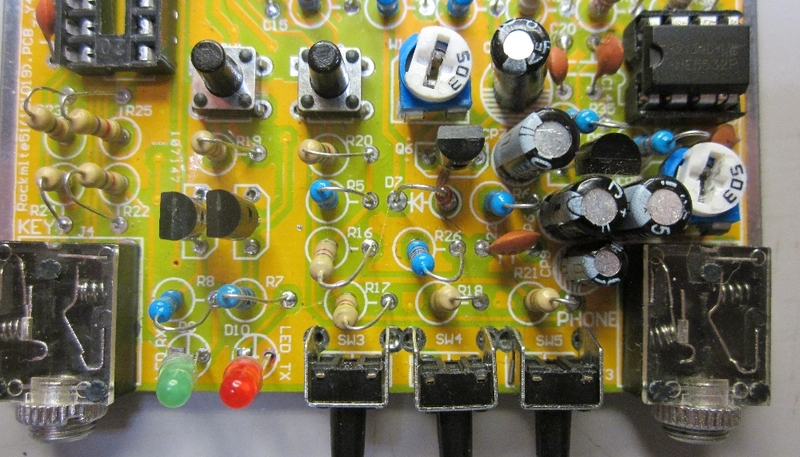 One of my caveats is the original audio board can’t directly drive a speaker or 8 ohm headphone. So I decided to give it some more oomph and replace it with a basic LM386 audio amp and PCB designed to fit in it’s place. It’s nice to hear it off a speaker now. 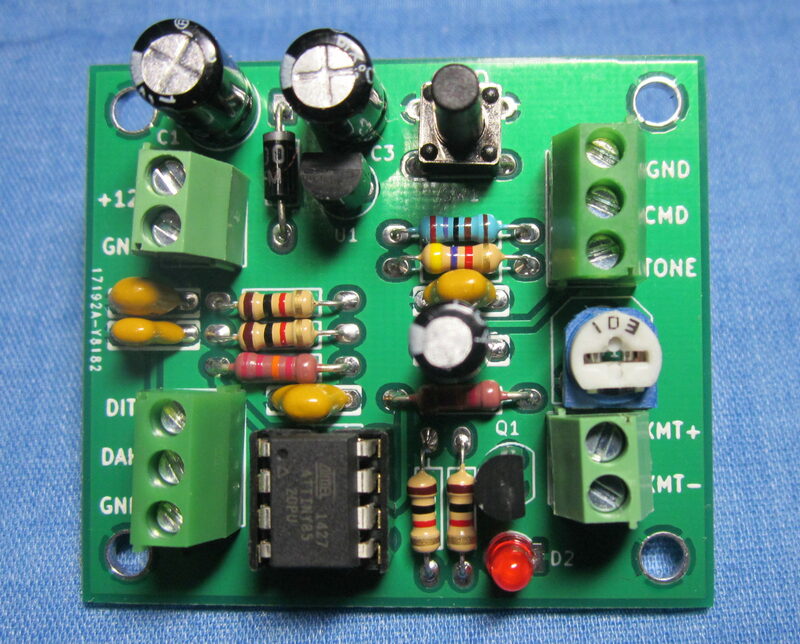 Download the assembly manual and schematic: HW-8-LM386-V4-Manual. 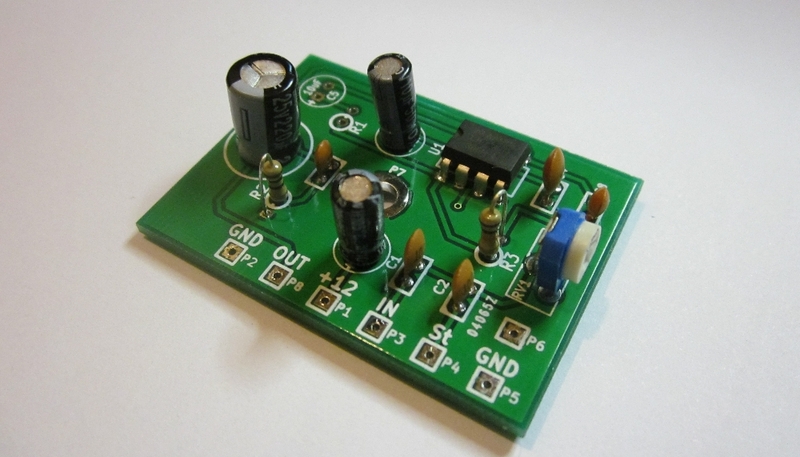 Download the assembly manual and Schematic for the new V3 version: HW-8-LM386-V3-assembly. Disconnect the “Phones” wire going from the PCB to the phones jack. 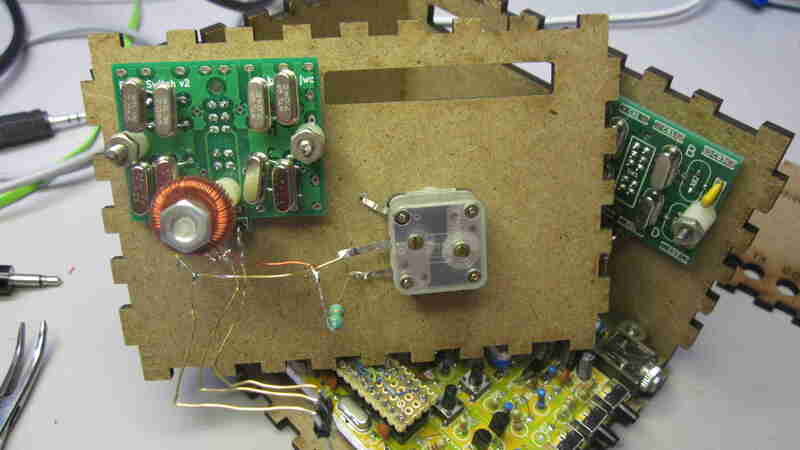 Connect a wire from the Phones jack GROUND to the GND hole on the audio board. Connect a wire from the OUT hole on the audio board to the phone jack tip. Place one end of a 33K resistor also in the IN hole. Solder. Connect the free “Phones” wire to the other side of the 33K resistor. 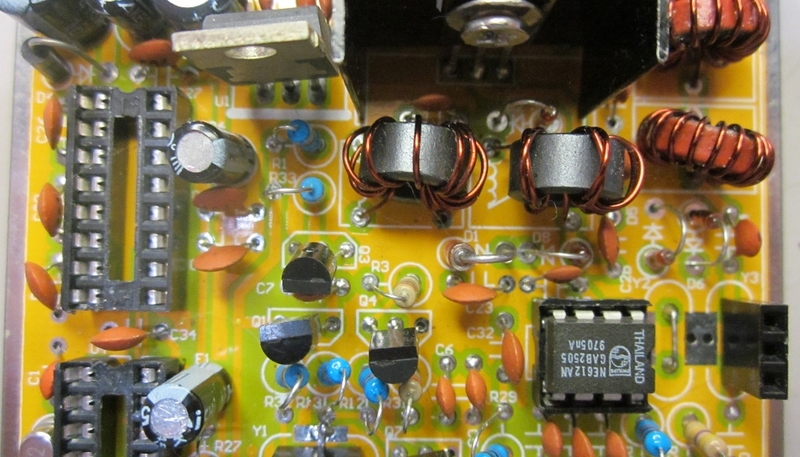 Set the audio board pot to half way. Turn on your rig and enjoy! MC1496 Adapter kits are available in the store. If you smoked your MC1496G IC1 you will find it’s getting harder to find now days and the prices can be anywhere from $16-27 EACH on Ebay! The 14 pin DIP is available but also getting harder to find and is pretty large for the circuit. I found the SMD version of the part is small, CHEAP, and fits well using a circular carrier board. I have a few spares available in my store area. The assembly manual can be found here. Thank you Georges, F6DFZ, for this great mod! 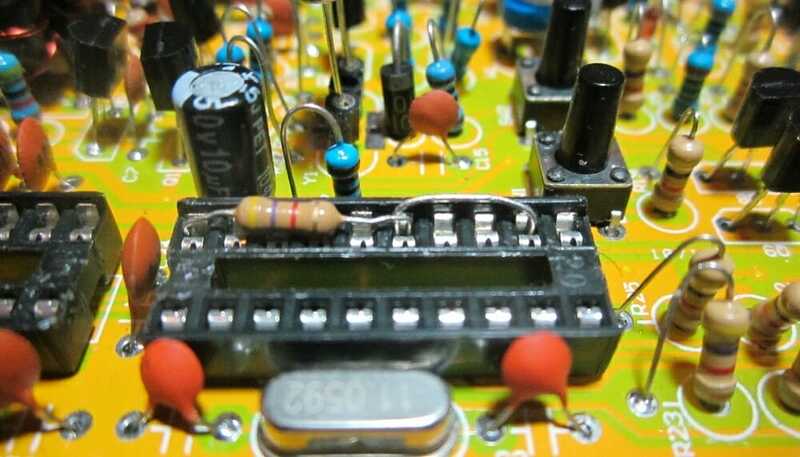 This modification used to remove some of the raspy sound by reducing the gain of the op amp from infinite to a more reasonable value. This in turn removes the clipping of all audio into square waves. a) Remove the wire from the center terminal of the Wide/Narrow switch. b) Clip one end of the 4.7K resistor so only about 1/2″ of lead remains. 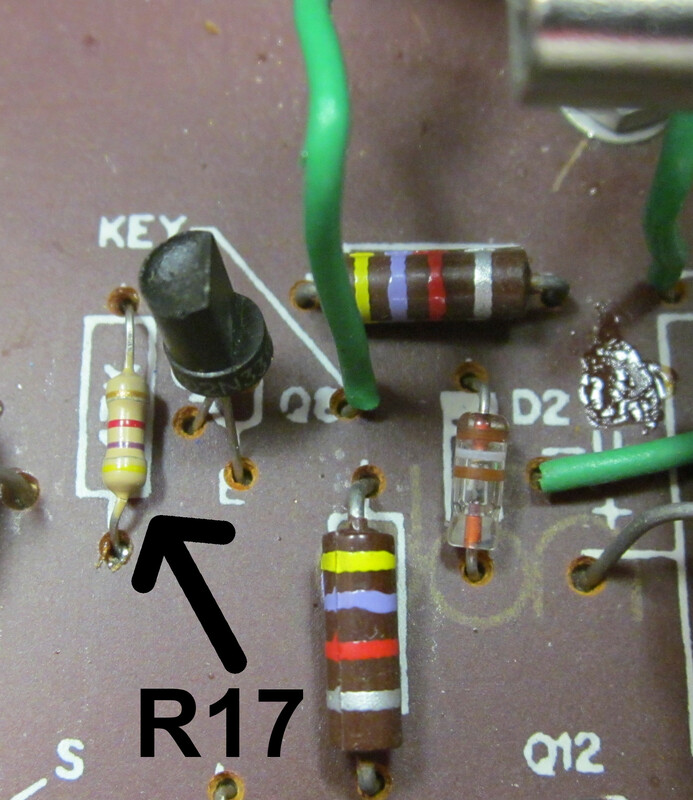 c) Solder the clipped end to the center terminal of the Wide/Narrow switch. 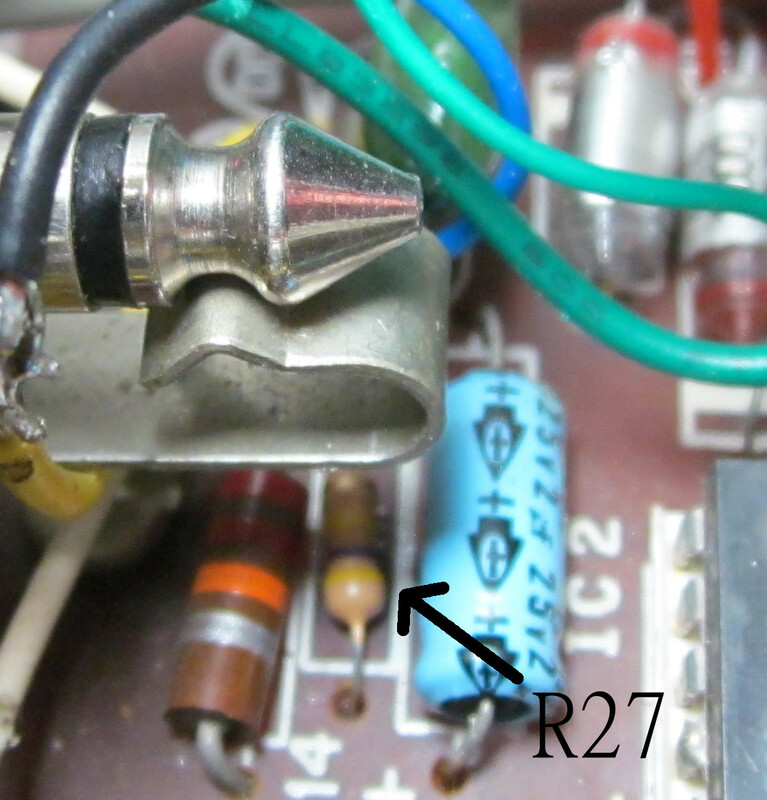 d) Clip the other end of the 4.7K resistor so only 1/2″ lead remains. e) Solder the removed wire to the end of the resistor. 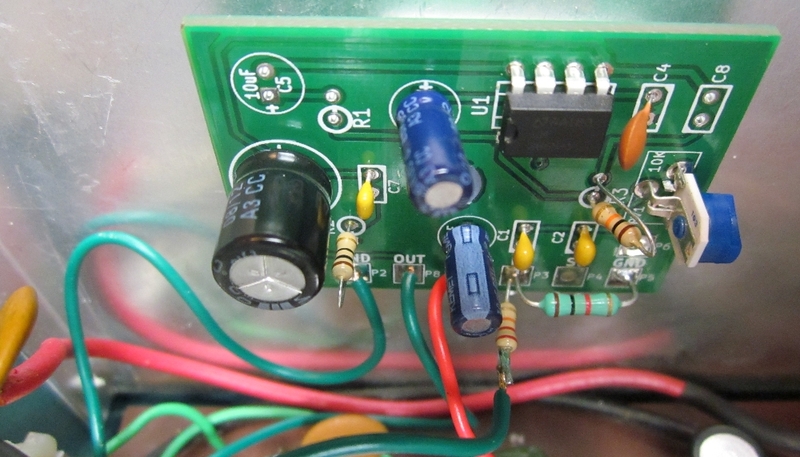 f) Make sure the resistor and soldered wire do not touch the chassis or other components. 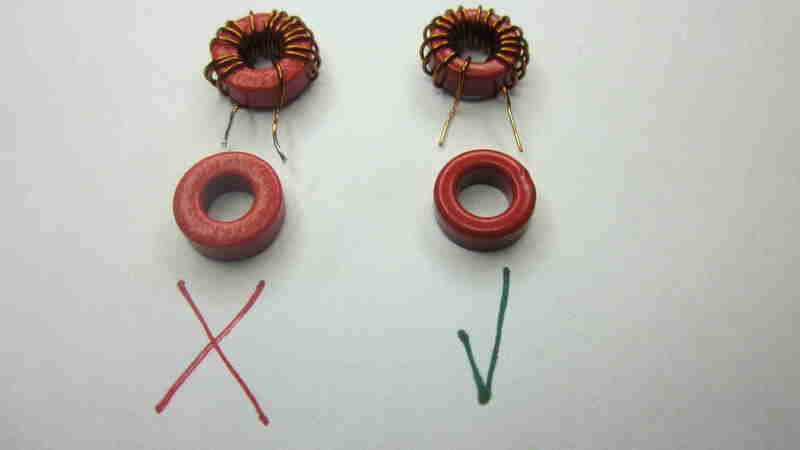 Optional – Tape or shrink wrap the resistor and connection. 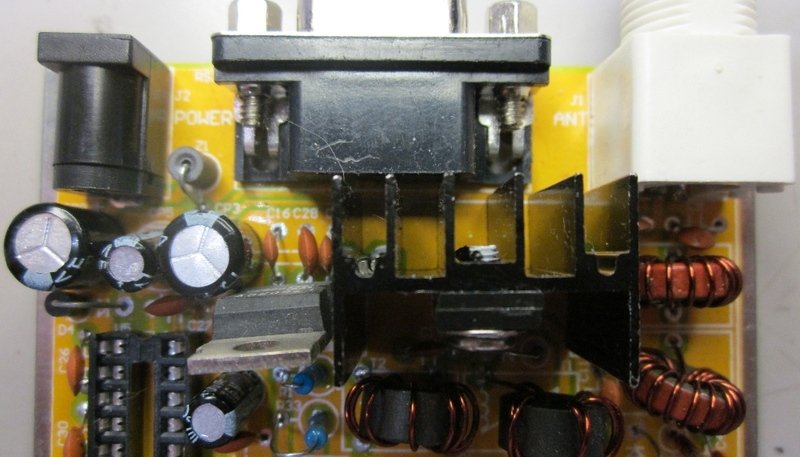 I noticed my VFO tuning coil, L9, was extremely loose and very touchy when trying to adjust it. 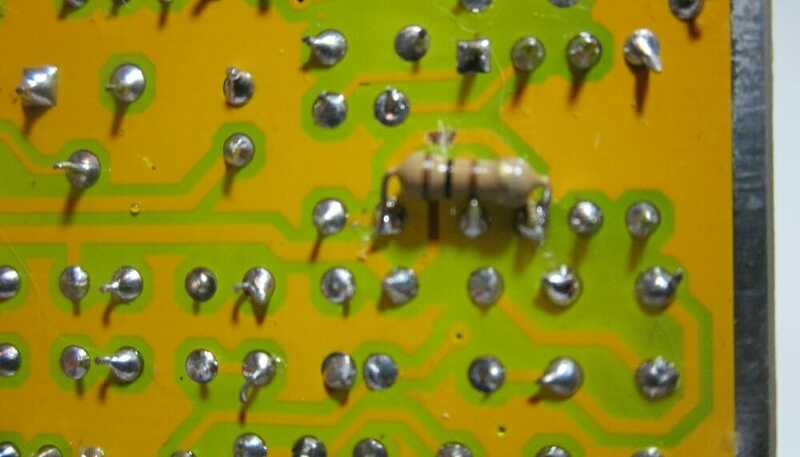 I found a post on the QRP-L group which NN6CW suggested wrapping Teflon plumbers tape around the slug to make it tighter. I ended up putting about 2 turns of thin tape on. The coil adjusted very smoothly! In addition the micro-phonics is now eliminated and my drift is less than 1KHz over the first hour and around 100Hz drift up to 9 hours later! 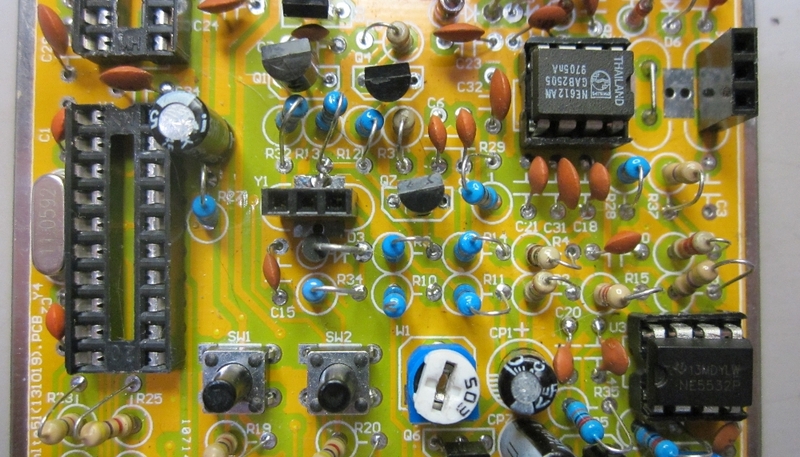 I had a problem with one of my HW-8’s where turning the pre-selector capacitor fully clockwise, C301B section would short out and kill the front end MPF102 transistor. I just could not figure out where it was shorting and how to repair it. So instead of spending big bucks for a new cap, or trying my hardest not to put the pre-selector fully clockwise, there is a simple fix. Cut the wire going from the pre-selector C301B to point A on the circuit board. 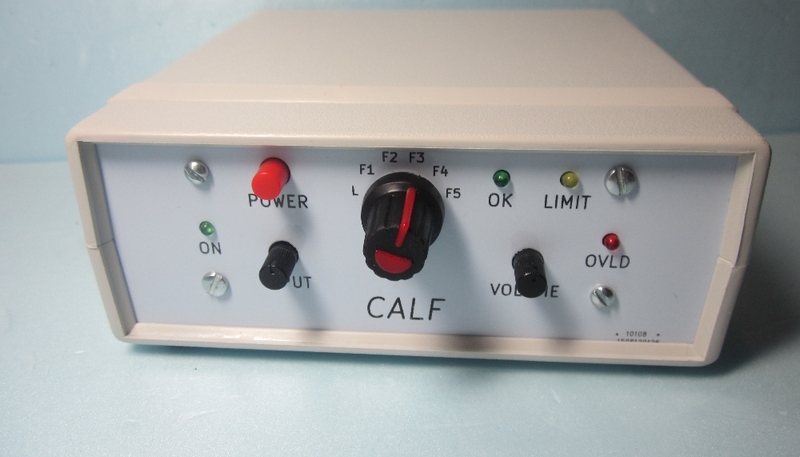 Insert a .1uF capacitor in line. Don’t forget the shrink tubing or electrical tape. Problem solved! 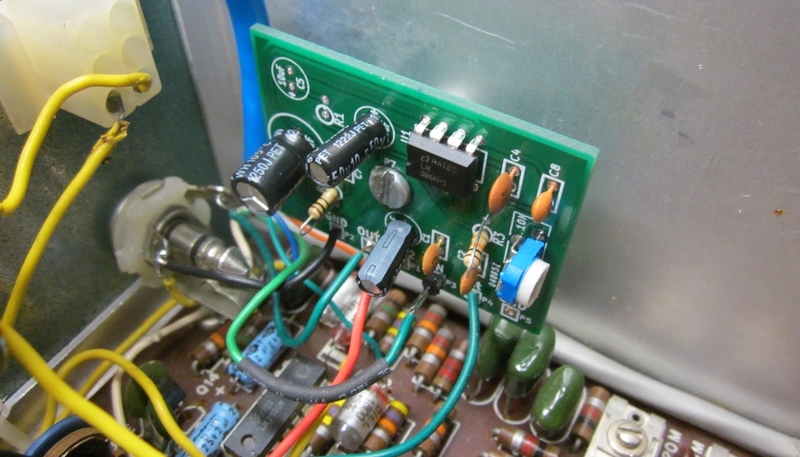 A Simple way to improve receiver sensitivity is to replace the front end transistor Q1 with an MPF102. 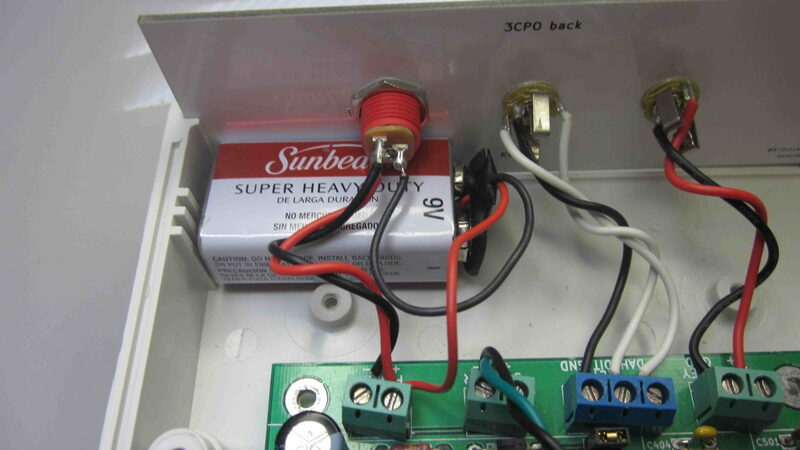 Only 4 simple parts and a hunk of wire to add a simple S-meter. I didn’t have a 12K resistor handy so used a 10K, which seems to work. Keeping the Hw-7 and HW-8 from loosing the magic smoke! 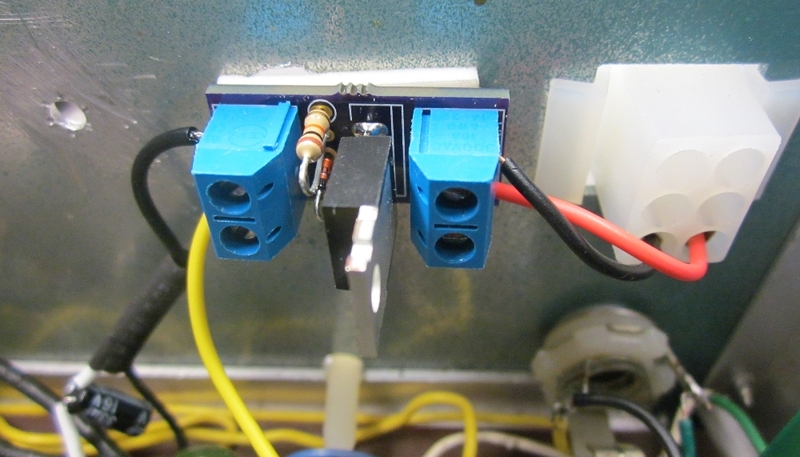 This is a simple mod to prevent these rigs from going up in smoke when you accidentally swap the power supply lines. All you need is a rectifier diode and piece of shrink tubing. I use 1N4007’s but any of the 1N400x’s will work. Just cut the wire between the power connect + lead and the power switch. Slide on the shrink tubing. 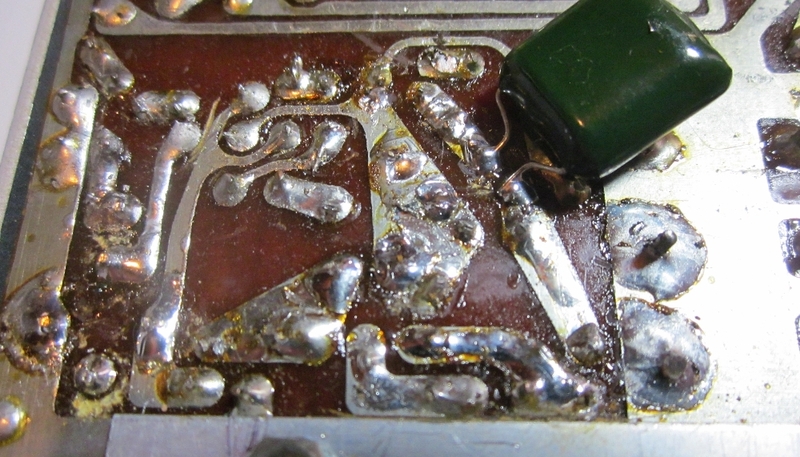 Solder in the diode, banded end (cathode) going toward the switch. 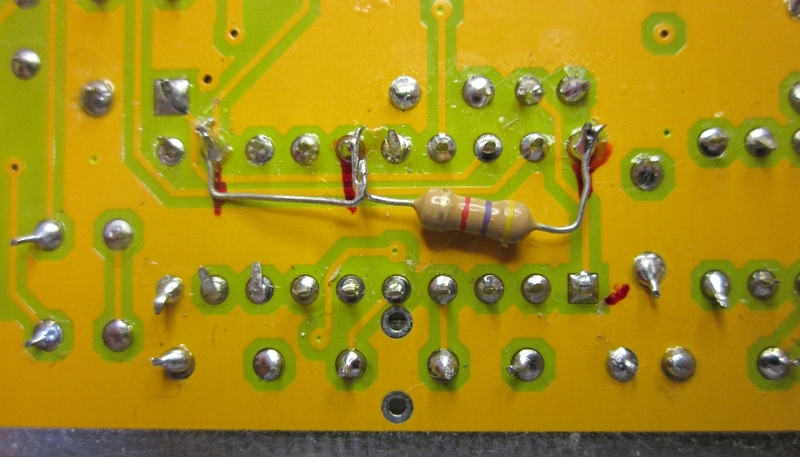 Then slide the shrink tubing over the diode and exposed leads and shrink. 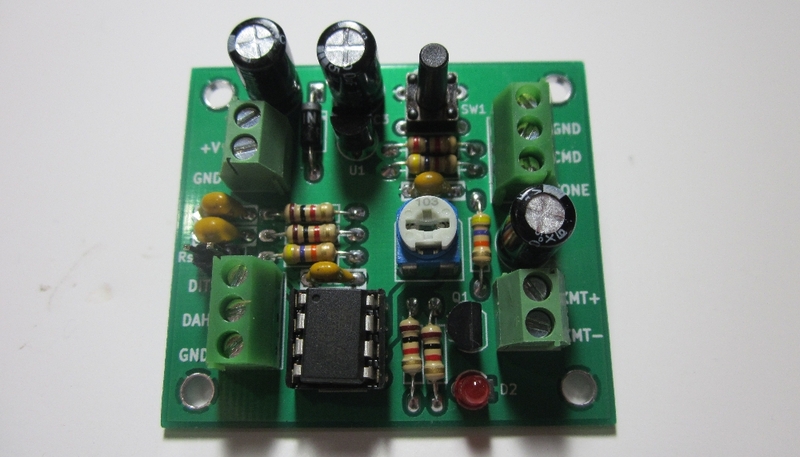 You will loose .7V (diode drop) going to the board but you probably won’t miss it and prevent an accident from happening. UPDATE – I no longer use 1N400x series diodes for blocking. 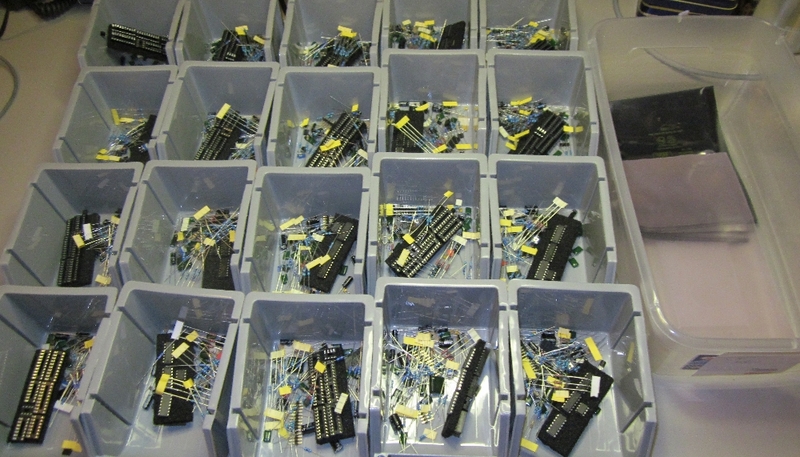 These have been replaced with a reverse polarity protection board (P-MOSFET). If you know of a good tip or mod for the HW-8, please let me know and I will post it on this page! Recently I had to repair and re-align an HW-9 for a friend. While in there I decided to save O-scope screen shots along the way. This is a nice companion to the HW-9 schematic when poking around and the folders are laid out in the order of the alignment instructions! 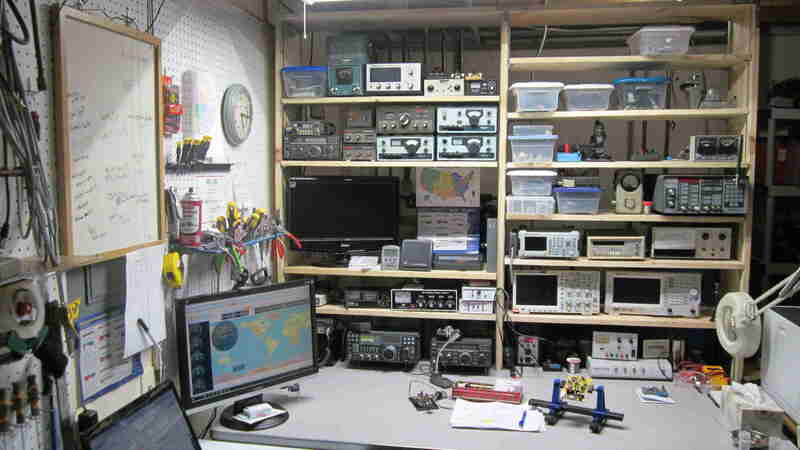 Want to know more about Amateur Radio? The ARRL is a great place to start. Ready to get your license? We recommend, and instruct with, the W5YI books. 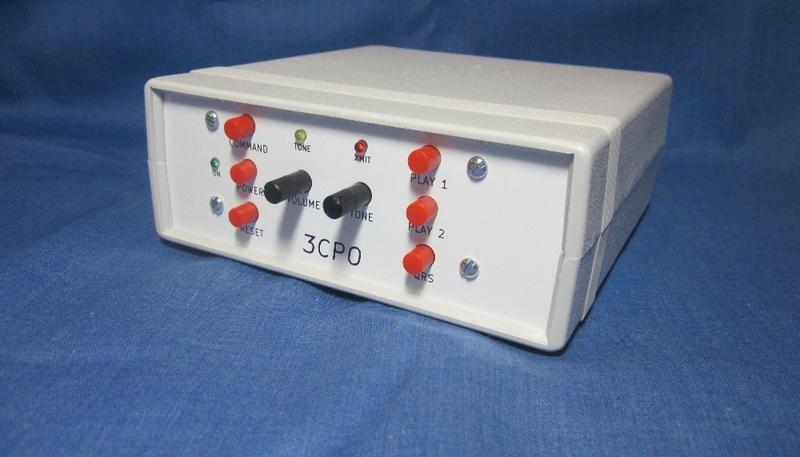 Read the story about 3CPO – a code practice oscillator/keyer kit based on my QLF (sending with the left foot). 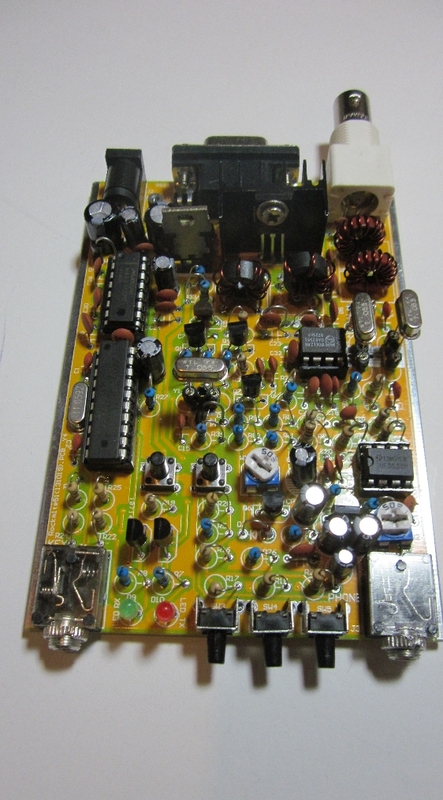 Interested in HF Digital modes? View the ARRL Michigan HF Digital Modes presentation. 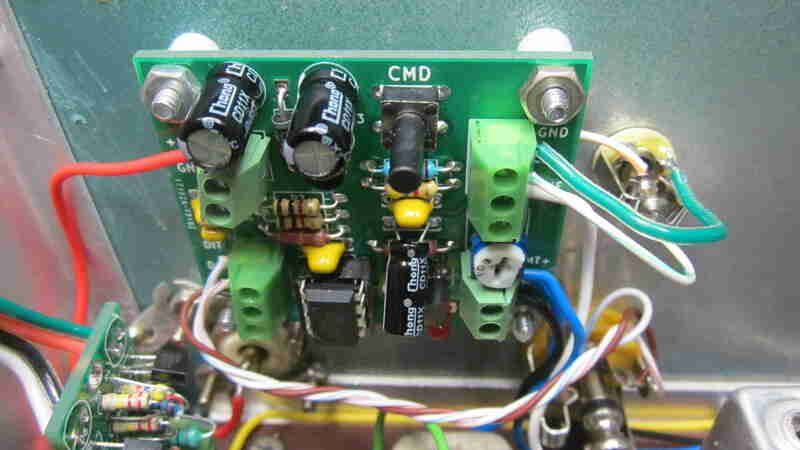 A great and way to start listening to HF Digital is with the WA8LMF audio attenuator project! 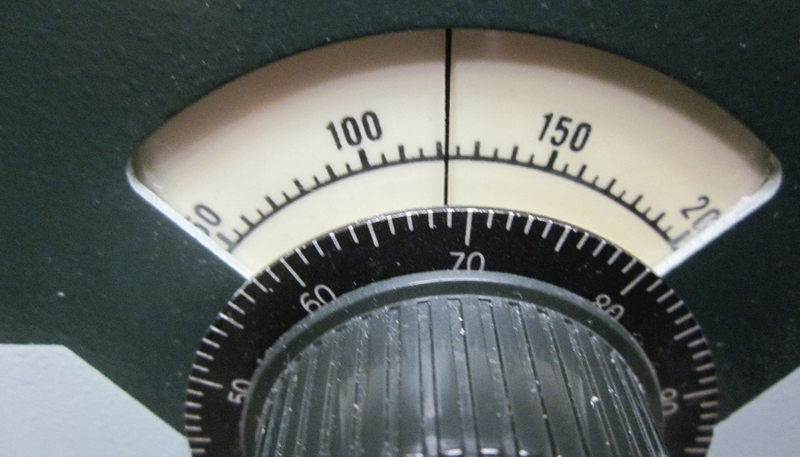 Have fun with a Heathkit HW-8.